Three amazing guests join todays show! Casey Short of the Chicago Red Stars, Rachel Wood of the Boston Breakers, and Tesho Akindele of FC Dallas. 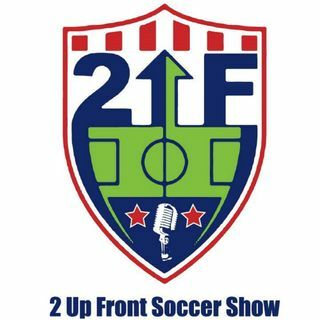 The guys have predictions for the upcoming week of MLS, along with Champions League, Christian Pulisic and much more!